Kingston native Serani was born Craig Marsh in 1982. In 2001, along with his two best friends, brothers David and Craig Harrisngh, he formed a production team called Daseca (the name uses letters from the names of all three members). 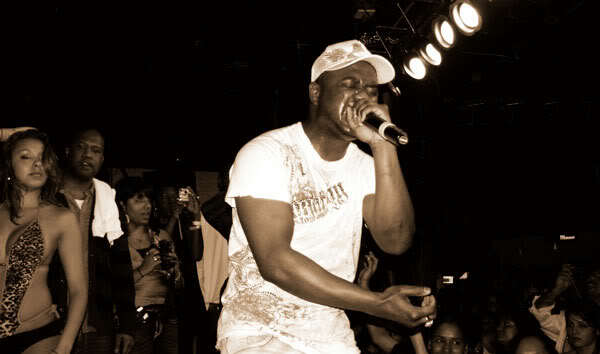 Their objective was to produce the most popular dancehall artists. Together they dropped the "Chaka Chaka" and "Clear" riddims before Elephant Man took notice in 2005 and collaborated on "Willie Bounce." 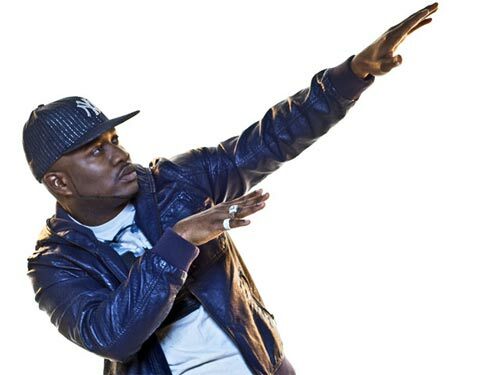 Daseca produced hits like Sean Paul's "We Be Burnin'" and Tony Matterhorn's "Dutty Wine." 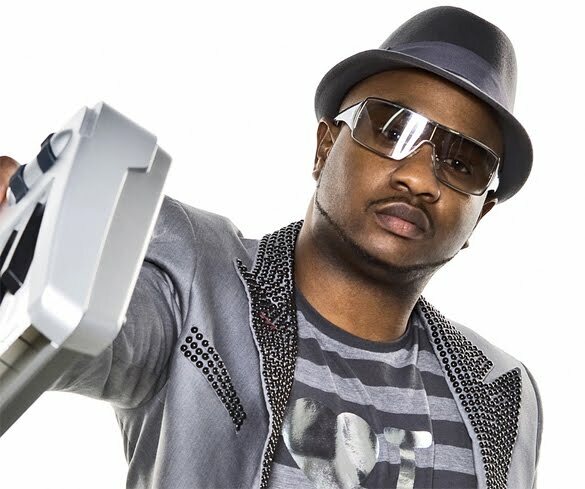 In 2008, Serani exploded as a solo artist with the songs "Doh" and "She Loves Me." For more dancehall, give a listen to one of the best radio programs running, "Dancehall Vybz" with DJ Hawaiian Lion. It's on KTUH every Thursday night from 9pm-12 midnight HST.